It would be nice if they can also open inflatable play areas for adults too. I tried body zorbing down a hill once and I found it super fun. Now some people are trying to play soccer while they are wrapped in inflatables and it looks funny and enjoyable at the same time. 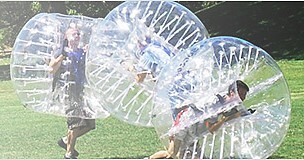 it is known as bubble soccer, body zorb ball is a huge inflated ball which is a suit for people bumping into each other. Check out the video below to see what I am talking about. If I am to have my own home in the future, I would love to have a big lawn so I can put up inflatable tumble track so my family can play whenever they want or if I have a house party and my guests could play and feel like kids again. 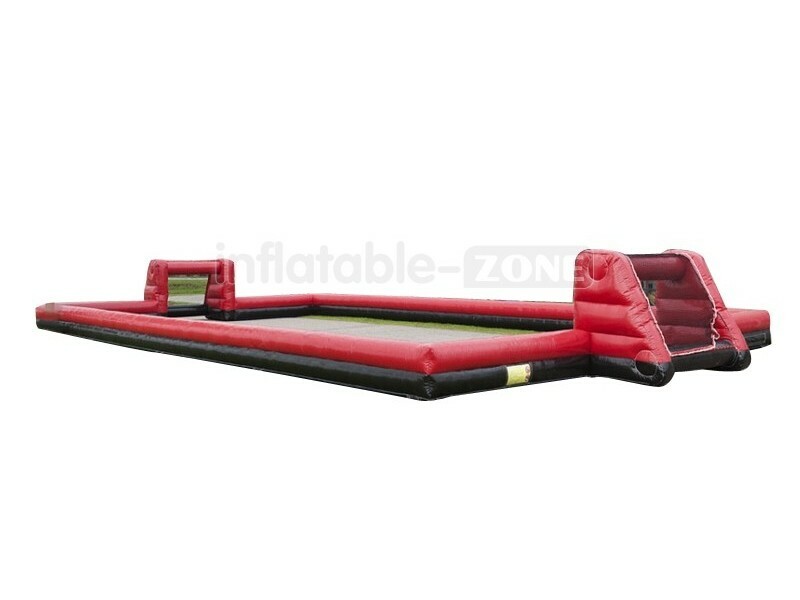 There are a lot of places you can get these inflatables including Inflatable-zone. 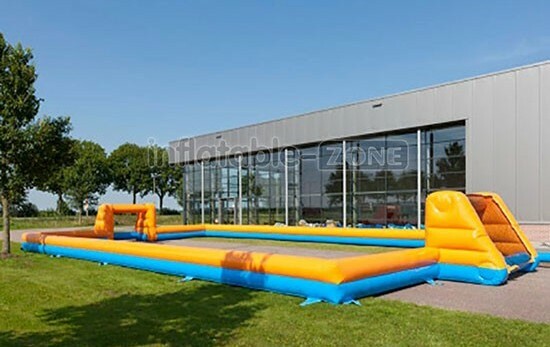 Inflatable-Zone is the leading company and the share-issuing enterprise with both manufacture and marketing. With the great support of experienced staff, the advanced technology and heat-welding machines, we are dedicated to provide various professional services, including responsible after-sales service, OEM service, drop-ship facilitation service, etc. Not only that these inflatables are fun, they are also safer because they provide a lot of cushions unlike playing on regular fields or playhouses. Keeping everyone happy and safe at the same time. 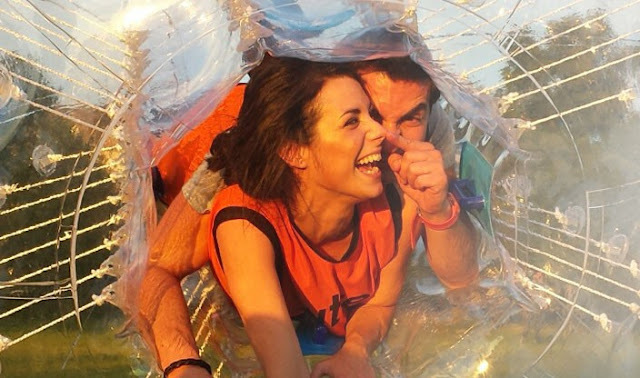 Inflatable-Zone specializes in big inflatable products, including Bubble Soccer or Bumper Ball or Loopy Balls call them whatever you may, water game toys like water roller, blob, and trampoline, inflatable slide and bouncer. Inflatable-Zone is export-oriented and approved by customers from United States, Europe, Canada, and Australia and so on thanks to their fine workmanship and quality assurance. And customers are welcomed to offer them with their customization ideas, like logo-printing, personalized size, shape and design. 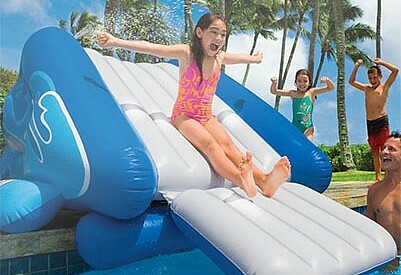 Not only that these inflatables are customizable, free shipping is included too!